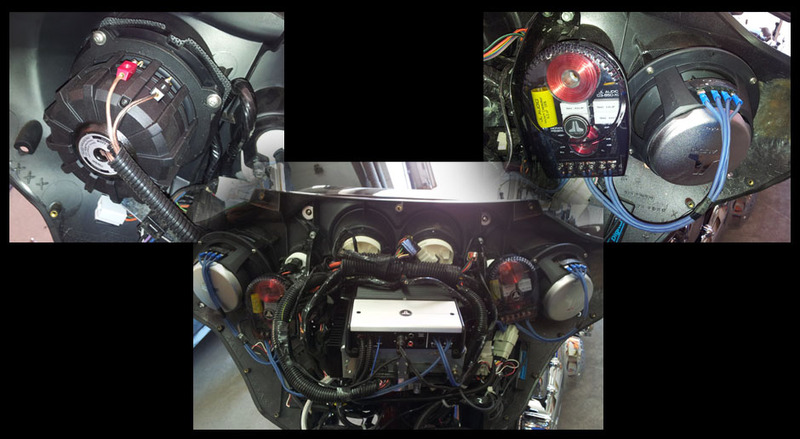 Decks, Navigation, Speakers, Subs, Amplifiers and Marine Audio. Overhead DVD, Headrest DVD, Universal LCD Screens. Universal, vehicle specific and brand specific sub enclosures. Steering wheel controls, vehicle interface wiring. 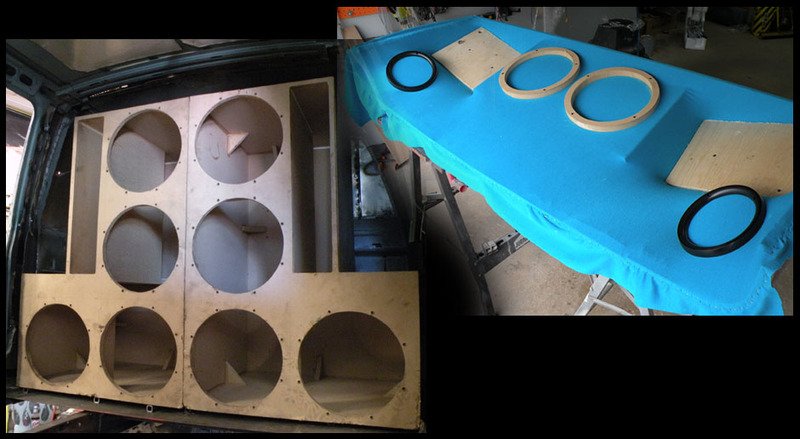 Speakers, Subs, Amplifier for Auto. 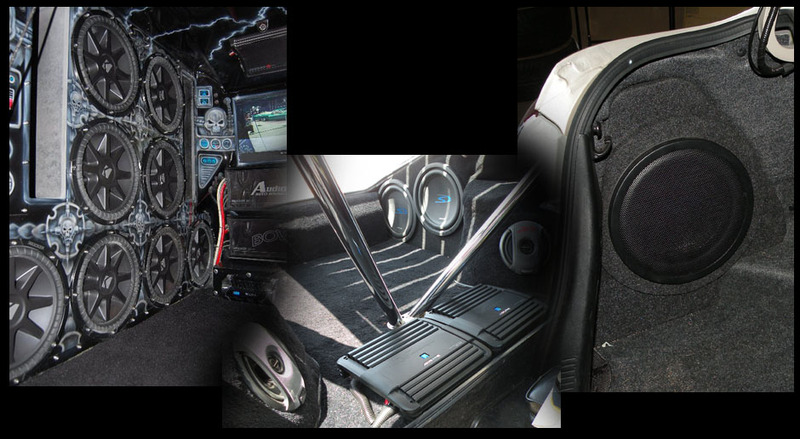 Speakers, Subs, Amplifier and Wiring for Auto, ATV, UTV's and Marine. OEM Backup Cameras, Screens, Curb Alert. Kenwood is a leading manufacturer of consumer electronics. Wiring, Sound Deadening and Accessories. 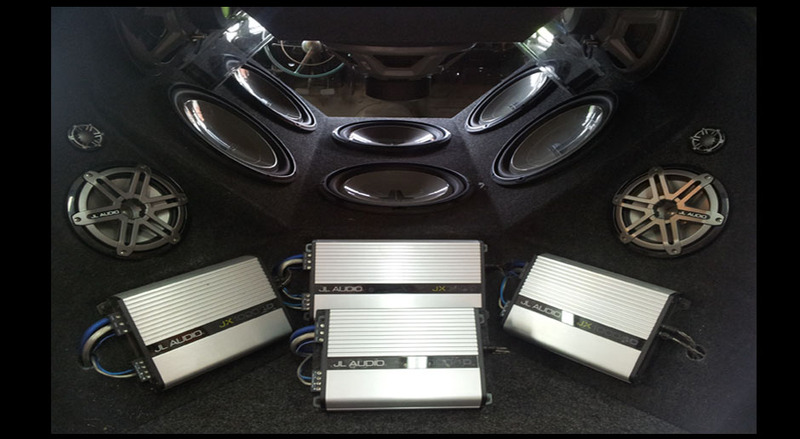 Speakers, Subs, Amplifiers for Auto, ATV, UTV's and Marine. 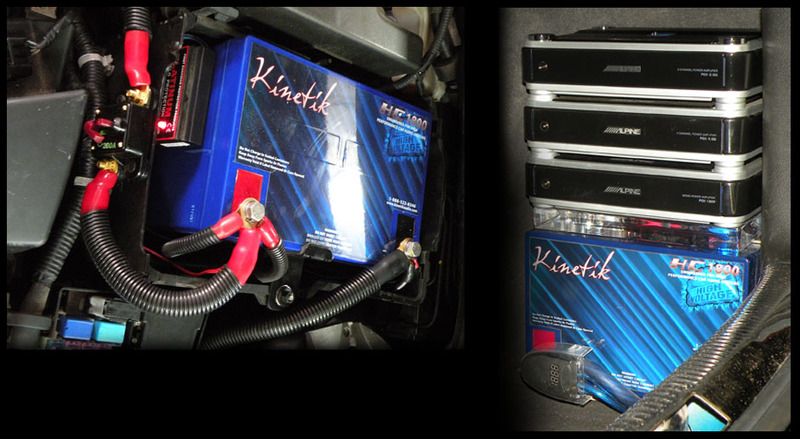 Installation accessories, Dash Kits, Wire Harnesses, Antenna Adaptors.